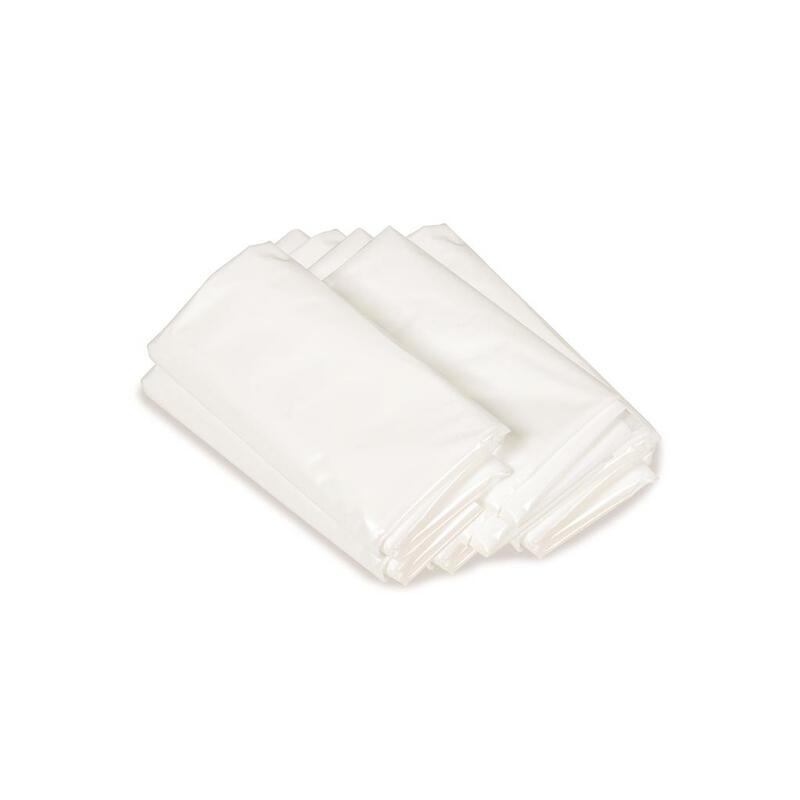 Use these toilet bags with the ER™ Bucket Style Toilet (4A) or the Portable Folding Toilet (4B). 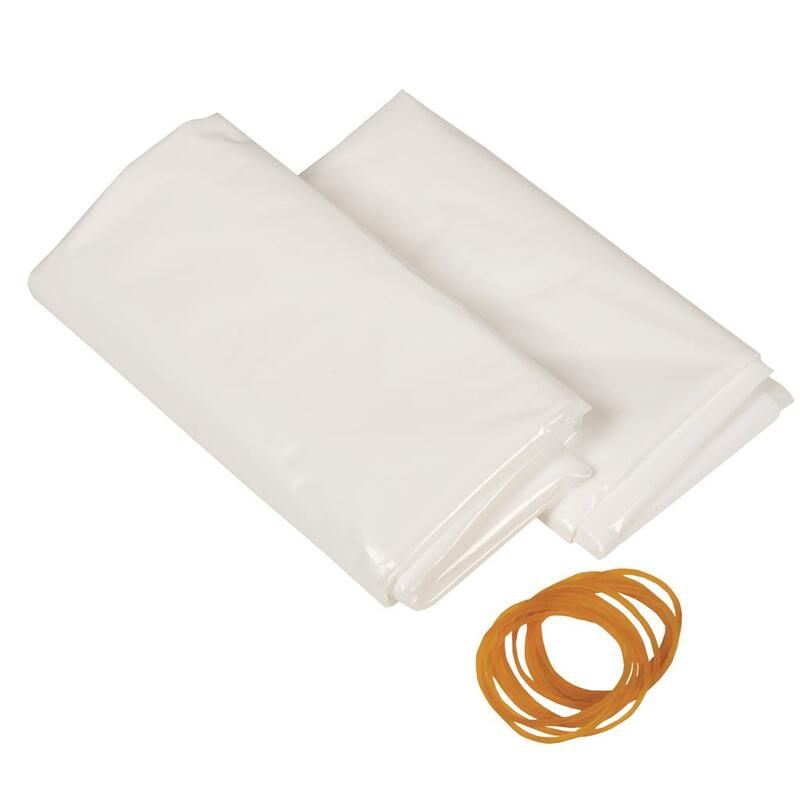 Line your portable toilet with one of these toilet bags for no-mess cleanup. Use for emergencies, camping or at any place away from modern conveniences. Following a disaster, buildings such as your home, office, and/or school may be unsafe to occupy. In addition, running water may also be unavailable. You may be forced to take shelter outdoors in close proximity to many others. To avoid spreading odor and viruses, it is important to maintain sanitary conditions at your temporary shelter. That is why it is important to store emergency sanitation supplies. 1 package toilet bags: 21.5" x 18"
Features & Functions: Prevent the spread of odor and disease by using these toilet bags along with the bucket style or folding toilets. Necessary for emergency sanitation. Convenient for camping or hiking. Instructions: Line the bucket or portable toilet with a toilet bag. Attach toilet seat.